APPLE could make iPhone users fork out for a new charging cable when it releases its next model. The tech giant is rumoured to have plans to adopt a USB-C charging port for the 2019 iPhone, just like it did for the latest iPad Pro, The Sun reports. The switch would make current iPhone charging cables useless once a person upgrades to the latest model. 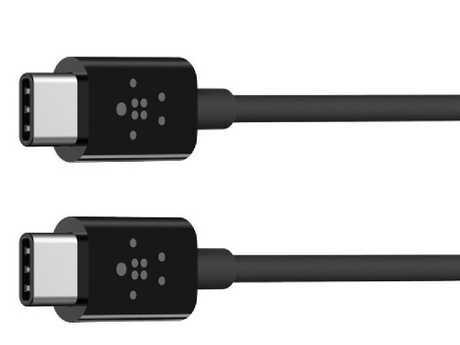 Apple charges just shy of $30 for USB-C cables in Australia - though you can get off-brand versions for less. Rumours Apple plans to adopt the iPhone's third charging port in 12 years come from supply chain blog Macotakara. They suggest Apple is following rival Samsung with a switch to a new USB Type-C port, which is thicker than the lightning port used by iPhones since 2012. Citing "supply chain sources", the blog says Apple might make the change to a USB-C port for iPhones next year, following last March's successful Type-C switch for the 2018 iPad Pro. Those working on the port say it has not yet reached the reference design stage, meaning it could miss 2019's iPhone release window, forcing Apple to push it back to 2020. When the first iPhone launched in 2007, it featured a charging port designed from the ground up by Apple. This was called the 30-pin dock connector, and survived on Apple handsets for years. But in 2012, Apple introduced a new Lightning port for charging phones (from the iPhone 5 onwards), making everybody's old charging cables useless. Seven years on, it looks like Apple is getting ready to replace your lightning port too. 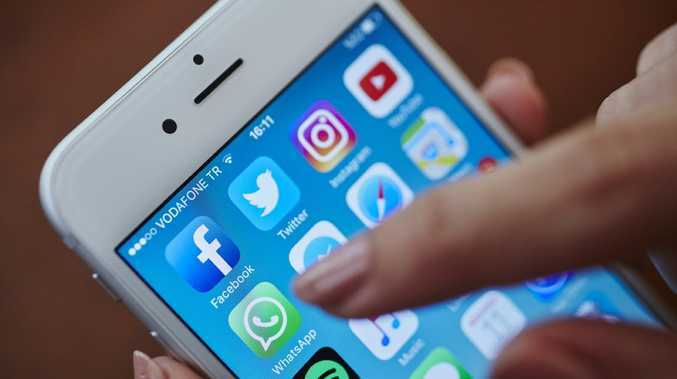 Apple fans reacted sourly to the news on social media, with one fan pointing out that they would still have to carry lightning cables for older devices. They wrote: "Could someone explain why USB-C is important? I have dozen of devices with lightning and only one with USB-C (HP laptop), which I don't take with me on vacation, for example. "I will still have to carry lightning cable with me for years for 'legacy' Apple products. Why does this hold so much importance?" Another wrote: "I'm not sure if people are ready for USB-C. I bought one of the new iPad Pros and hated the USB-C connector." Some were more positive about the change. One wrote: "It seems new 2019 iPhone might have USB-C connector … that would be a definitive upgrade." USB-C is an increasingly popular type of charging and data transfer port that was launched in the middle of 2014. The male end of the cable is a little thicker and much wider than Apple's Lightning cables, but they largely perform the same job. However, while Lightning ports are exclusively used on Apple devices, USB-C ports are now very common. Most flagship Android phones now feature USB-C ports, including the Samsung Galaxy S9, Google Pixel 2, and OnePlus 6. And Apple has already fitted out its latest MacBook Pro models with USB-C ports, too. The advantage of all gadgets switching to USB-C is that you'll be able to use accessories (like headphones and charging cables) across all of your devices. It means you could potentially charge your iPhone and MacBook up using the same cable, and plug your headphones into the same port too.